“During my time at NTU I undertook placement at Walgreens Boots Alliance. "The Employability team helped me craft my CV at the start of the year to assist my placement search. They were extremely helpful and made several suggestions regarding changes I could make to appeal more to businesses. I located the placement through the Universities ‘InPlace’ website and applied via the Boots website. "The assessment centre was fairly intense, but very interesting and I learnt so much about Boots in the first few hours of being there. Everyone I met from Walgreens Boots Alliance (WBA) was so friendly and this put me at ease from the start. My assessment consisted of a 1 to 1 interview, a negotiation task, a group task and a commercial task. It was a completely different arrangement to any I had seen before. It was great getting to meet everyone applying for the role and hear their views in the group task. "I managed to apply my university work to my placement within the first week of starting. My line manager was able to help me with an assignment, which involved looking at an external and internal business strategy of Walgreens Boots Alliance. I have also been able to apply my business models knowledge and business strategies to enter a new market to ongoing projects at work. 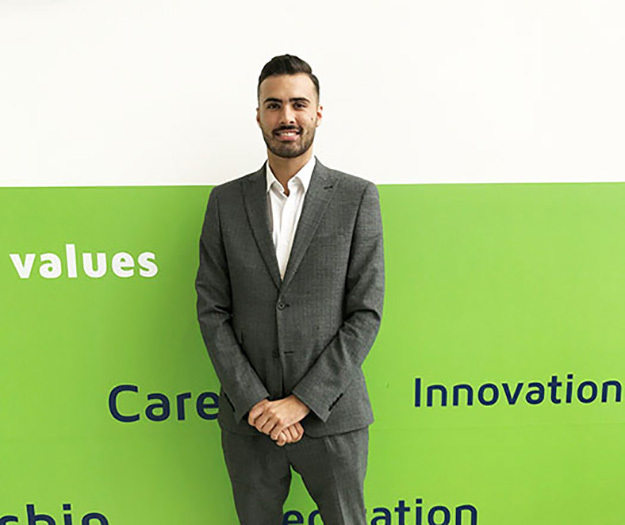 "I would advise students to grab a placement opportunity with both hands and proactively seek out the right employer according to their personal goals."